He fell for the Devil’s music when he was just a kid thanks to the records of Blind Lemon Jefferson, Blind Boy Fuller and Big Bill Broonzy. Since then Marc Lelangue has never stopped bending blue notes. 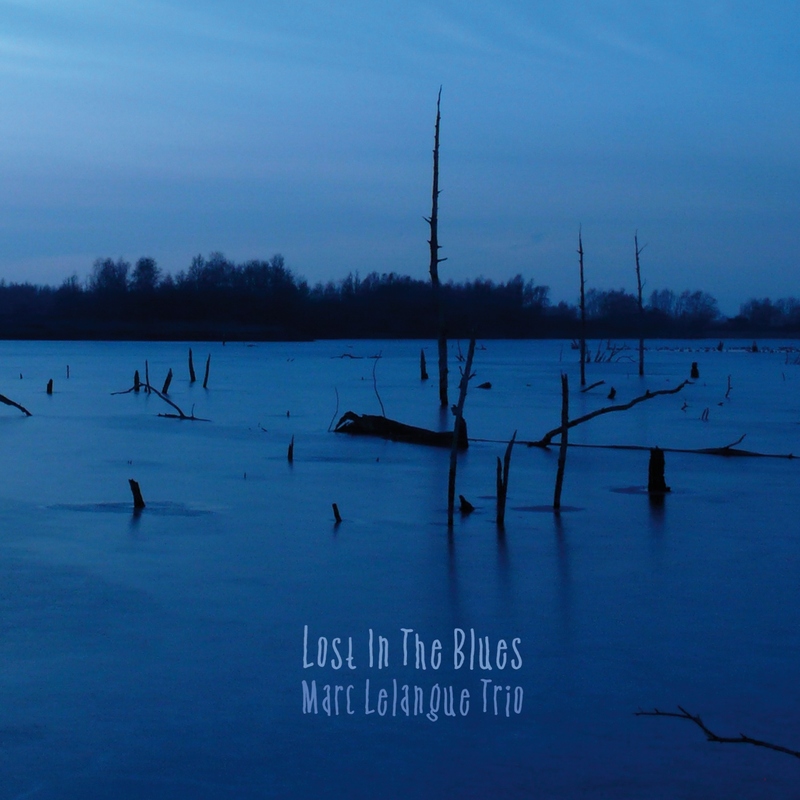 This “Lost In The Blues” is his fifth album, recorded with an acoustic trio: Marc Lelangue joined by multi-instrumentalist Lazy Horse and René Stock on double bass. Some highlights: Marc Lelangue performed concerts and conducted workshops in Algeria, Bolivia, Burkina Faso, Canada, Congo, Corsica, France, Germany, Italy, Luxembourg, Morocco, The Netherlands, Spain, Switzerland, Tunisia, Turkey and Ukraine.